This is a 24,000 word novella and not a standard length novel. The author recommends the series is read in order. In 1692, the Crockworthy Sisters were forced to flee through time to escape persecution during The Salem Witch Trials. For over three hundred years, they have lived in peace, but an enemy from their past has others plans for them. Following a string of gruesome murders, the sisters find they are being ushered toward a long overdue battle. 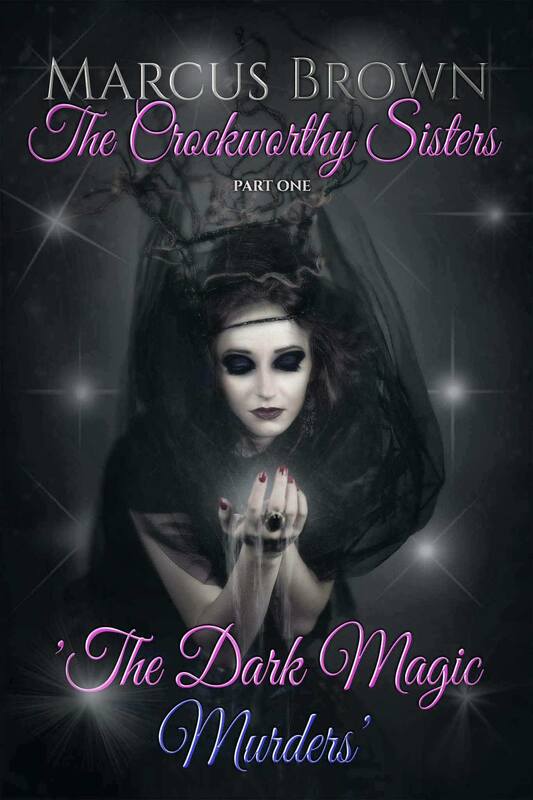 Who is The Dark Magic Murderer, and what is the connection to the Crockworthy Sisters?